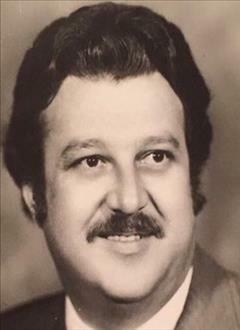 Angelo Papapavlos was born on May 13, 1940 in Pocatello, Idaho to Pete and Sophia Papapavlos. Angelo grew up in Pocatello and attended Idaho State University. He married Elaine A. Psoma on September 2, 1962 in Pocatello at the Assumption Greek Orthodox Church. Together Angelo and Elaine had four children, Sophia, Pete, Anastasia and John. 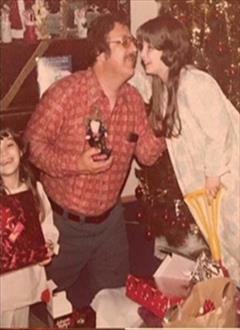 In his younger years, Angelo loved fishing, hunting, playing poker with his buddies and spending time with his family. He was a member of the Greek Orthodox church where was a very active member and loved his association with all of the members. Angelo was preceded in death by his parents, and one child, Sophia and one granddaughter, Eleni Manolis; and a brother, Gust Papapavlos. 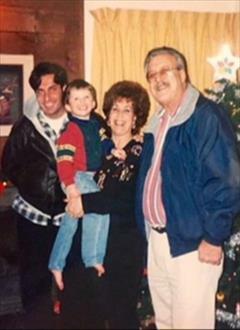 He is survived by his loving wife, Elaine of Pocatello and children, Pete Papapapvlos of Pocatello, Anastasia (Jim) Savarikas of Pocatello and John Papapavlos of Los Angeles; a son-in-law, Vlasios Manolis of Pocatello as well as grandchildren, Litsa, Dimitri, Costa, Angelo, Austin; two sisters, Annie Semons and Effie Tsakrios and sister-in-law, Evangelia Papapavlos. Angelo passed away following an illness at Portneuf Medical Center on September 19, 2018. A Trisagion Service with viewing will be held Monday, Sept. 24, 2018 at 6:00 PM at the Assumption Greek Orthodox Church, 518 North 5th Ave, Pocatello, Idaho. The funeral service will be on Tuesday at 11:00 AM at the church. Share memories, photographs and condolences on Angelo's tribute wall.